What are the Career Options after having a Fire Science Degree? An individual can serve in the field of public administrative services as well after getting a fire science graduate degree. You can apply for several posts including, but not limited to, Fire Inspector, Firefighter, Fire Marshal, and Fire Chief. In addition to these, you can hold several other positions like Arson and Fire Investigator, Wildland Firefighter, Fire Protection Engineer, Hotshot Firefighter, and Emergency Medical Technician (EMT) or Paramedic. 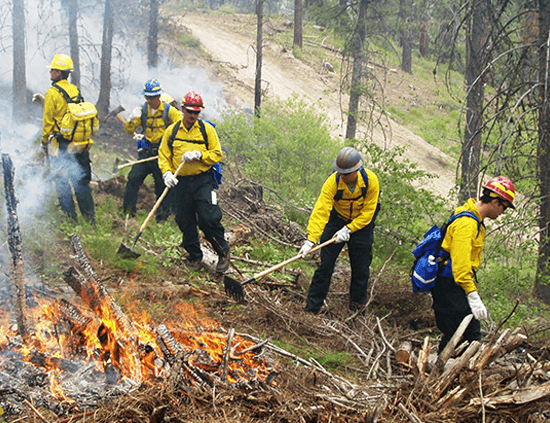 The fire science graduates can also work in some of the most common public service areas from the education and non-profit sectors in both the government and non-government organizations, which include Forestry, Forensics, Emergency Management, Homeland and Cyber Security, Police and Detectives, and Criminal Justice. Why Choose Firefighting as a Career? Firefighting is a noble profession and has various career options in the public sector as well. It is believed that a fireman needs to put his life at stake during fire prevention and control, but various government handled organizations like the U.S. Fire Administration (USFA) and the Federal Emergency Management Agency (FEMA) also work towards the protection of these individuals working for the country. 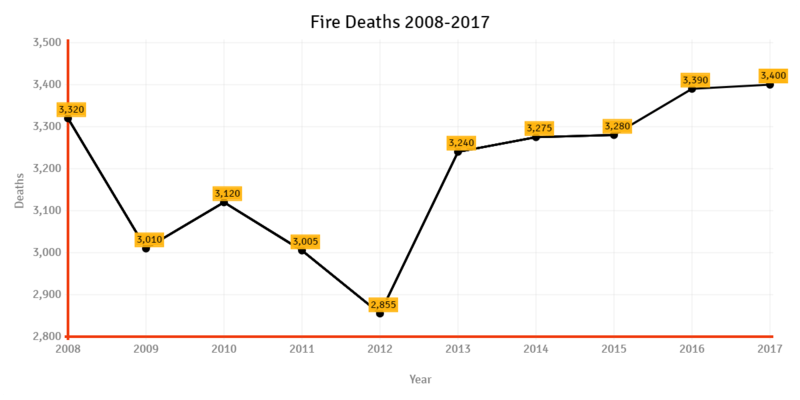 USFA and FEMA have issued the information on causes of fires in the country along with the deaths, injuries and financial loss caused due to it. The step has been taken so that the individuals working in the field and the general public can keep a check and reduce the destruction of both life and property. Along with the government-administered organizations, fire personnel can also be hired by private fire companies and volunteer departments. Their type of work also varies from place to place based on the population of the area. The diverse nature of fire departments, both large and small, only allows them to hire individuals as per requirement. 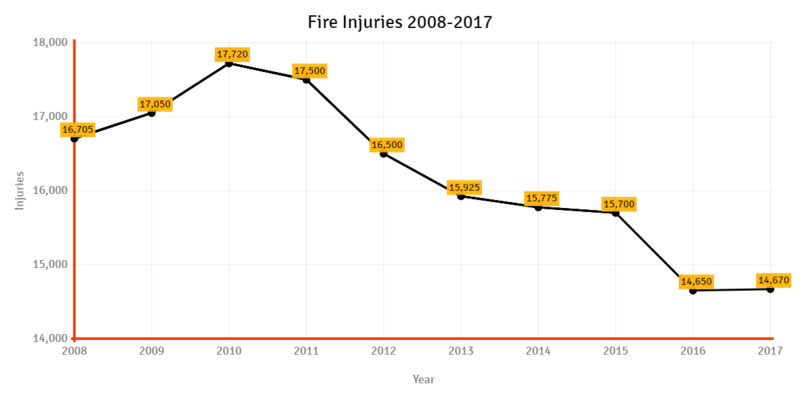 Every fire department does not have the capacity to hire on the posts of a fire engineer, inspectors and investigators, and other fire-related jobs. 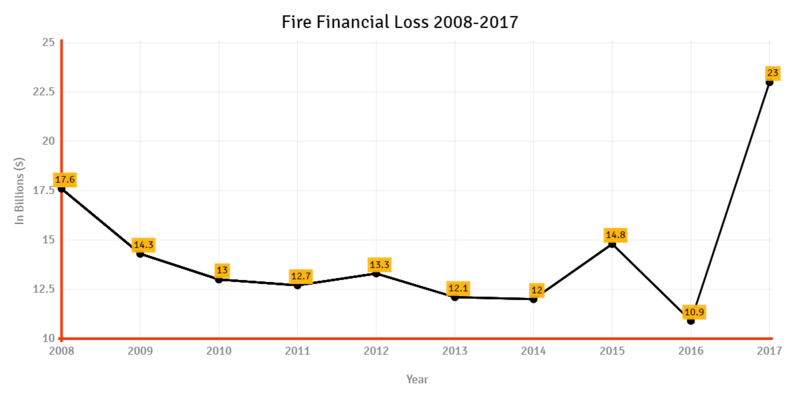 Fire Inspectors/Investigators are responsible for investigating the causes of fires and work towards preventing the city structures from them. They also look after the implementation of safety guidelines and evacuation arrangements by examining all the buildings and mark the areas that can cause a fire. Before becoming a Fire Inspector, you need to hold a degree related to the field. Emergency Medical Technicians or Paramedics are the primary responders to medical emergencies during fires in the area. The arrangement of an ambulance, hospitals and providing primary medical care to the injured makes the role of an EMT critical and challenging. To become an EMT, one needs to have a CPR certification along with a high school diploma. 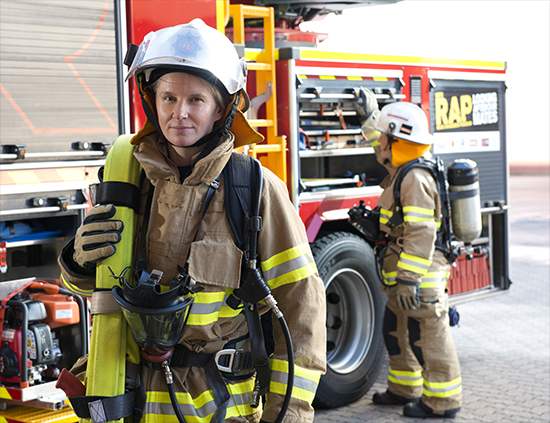 A fire science degree holder can also work as a Police Officer or Detective, as both of these jobs are equally demanding and challenging as firefighting. You must have three years of experience in the field before you can apply for the positions of Police and Detective. A Fire Inspector/Investigator can also be posted at a Forensic Science post or as a Forensic Scientist. To proceed further in the field and hold the position of Lab Director, you need to get higher degrees and training. Job satisfaction is the primary need of a growing career and having a basic fire science bachelorâ€™s degree can get you through all the jobs mentioned above. But, in order to provide pace to your career, you can opt for a masterâ€™s degree in the field as well. After you hold an additional degree to your name, it is more likely that you will get more opportunities for jobs regarding administrative and managerial-level work. This profession adds a cherry to the cake as you get to save lives in addition to serving for the nation and its population. Moreover, the perks of the fire science jobs are no less for the efforts put in by these individuals. Sometimes, firefighters have to work for extra hours at the time of emergencies due to a shortage of staff, but they get paid extra for overtime. Where working in an urban area provides you with a better package and increased opportunities to grow, being deployed in the rural areas during the initial years of the service also help your cause. 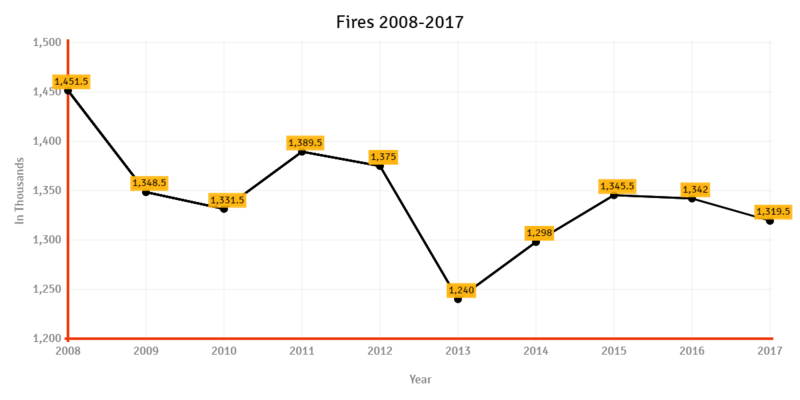 Having an ocean of opportunities in front of you, your fire science career graph is always expected to grow upwards.